History of the grapes is full of mistaken identity cases, survival fights, global dominance going nearly extinct – yes, these are the grapes I’m talking about, not people. There are also “lost and found” stories, as in the case of Sagrantino, the Italian grape from Umbria. Sagrantino was a very popular grape for more than 500 years – until it practically disappeared in the 1960s, and made almost miraculous comeback due to the effort of the few passionate winegrowers. My first meaningful encounter with Sagrantino wines took place 3 years ago, when I participated in the virtual tasting of the wines from Montefalco – Sagrantino’s growing region in Umbria. I don’t want to repeat everything I learned about Sagrantino the last time, so please take a look here for some interesting fun facts about Sagrantino (for instance – did you know that Sagrantino has the highest polyphenol concentration among all commonly used red grapes?). Two groups of red wines produced in Montefalco. One is Montefalco Rosso DOC, where it is required that the wine would have at least 70% of Sangiovese, up to 15% of Sagrantino and up to 15% of the other red grapes (however, these percentages are changing). The second one is Montefalco Sagrantino DOCG, with the wines made out of 100% Sagrantino grapes. Montefalco Sagrantino DOCG also includes production of the sweet Passito wines – as you would expect, after harvest, the grape bunches are left to dry on the mats for at least 2 month, before pressing and fermenting together with the skins. High tannin content helps to alleviate the sweetness of the wines. Our tasting, very appropriately called “Fall in Montefalco”, was conducted in the virtual format, with the group of 9 winemakers presenting their wines remotely from Italy. Live Q&A discussion was accompanying the tasting via the Ustream channel (take a look at the live feed to the right). Few interesting facts from this presentation: There are currently 700 hectares (1750 acres) of Sagrantino planted in Montefalco, and there are 70 wine producers in the region. Current production of Montefalco Sagrantino is about 1.3M bottles, and Montefalco Rosso is about 2.2M. Someone asked one of my favorite questions of all the producers in the studio – what is the oldest vintage of Sagrantino you have in your cellars? Going around the room, this is what I was able to capture (as usual, it is hard to follow presentation and chat with people at the same time) – the oldest vintage Custodia has in the cellar is 2003, Arnaldo Caprai still has 1979 Sagrantino; Tabarrini’s oldest is 1996 and then 1999. 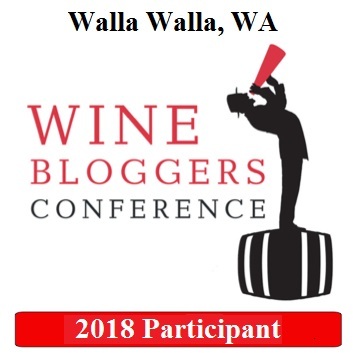 Before I leave you with my tasting notes I can say that overall, the wines in the tasting showed nice improvement, comparing with the wines we were drinking 3 years ago – you will also see it in my ratings, which are also higher across the board. Also as you will see from the notes, I have a sweet tooth – and not afraid to show it – Passito was my favorite wine in the tasting. Don’t get me wrong – again, all the wines were excellent, and if I have to use one word common description, the word would be “elegant”. P: warm, spicy, velvety, medium body, front tannins on the finish, leaves surprisingly light perception. Touch of characteristic leather. P: round, fresh, open, cherries, tartness gets a bit in the way, but wine is very enjoyable from the first pour and sip. Long finish. P: wow. And another wow. Dried fruit, but perfectly restrained. Cherry pit, tannins, acidity, tartness. Perfect balance, and very try finish. That was an excellent tasting, I’m glad to be a part of the Fall in Montefalco. What is your experience and opinion of Sagrantino wines? Cheers! I carry both the Rosso and the Montefalco Sagrantino in my store. We are a big beef eating province so the power and tannic structure of the Sagrantino pairs very well! I would love to try the passito sometime! This Antonelli Passito was outstanding. 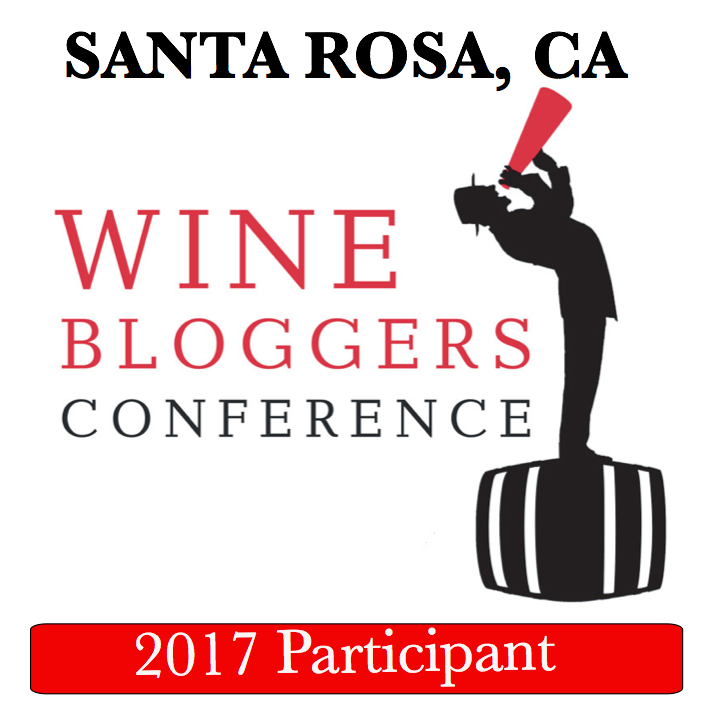 How much your customers know about Sagrantino wines? Do the people ask for them? We did a tasting of them and sold all the Sagrantino at $60a bottle! Some know but it is still a big unknown. The Rosso, since it has Sangiovese in it, sells in its own! I hand sell the big Montefalco but certainly don’t mind doing so. I’d love to taste that Passito one of these days! This is great – once they taste the wine such as Sagrantino, people clearly can recognize the value, so it all makes sense. A fun tasting! I like the Antonelli Passito Montefalco as well. It was not what I was expecting the first time I tried it. Cheers!